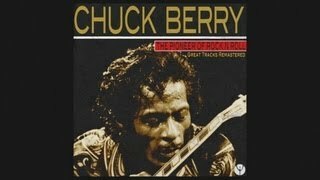 This is one of Chuck's best songs because of the great lyrics and creative guitar licks. Better that Johnny B. Goode. What a genius writer!